Brogan would enjoy an active house and enjoys car rides! 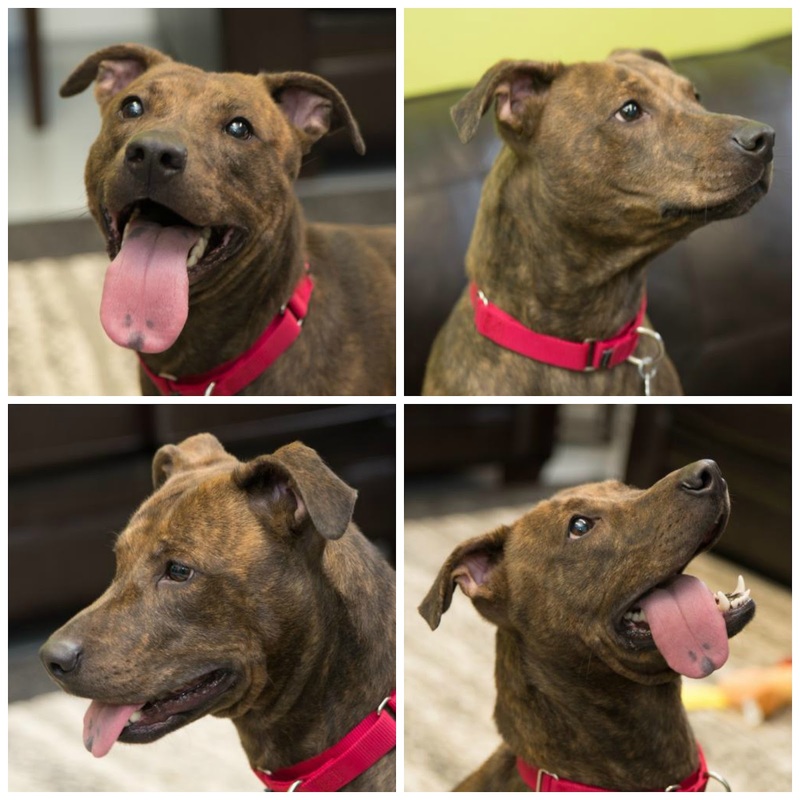 She wants to be someone's buddy and could be the perfect dog for your family. Check out all Brighton Ford Pets Of The Week here. Great News: Brighton Ford has partnered with The Humane Society of Livingston County to offer an additional 10% off of your adoption fee when you mention that you saw the Brighton Ford Pet Of The Week here or on our Facebook page!